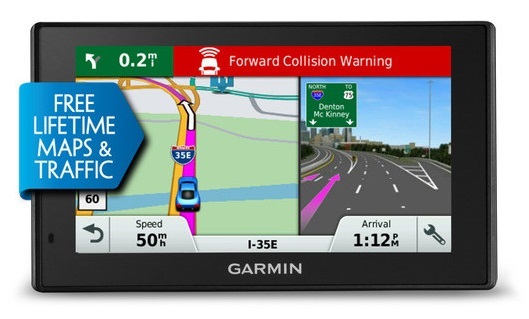 I purchased my Garmin Oregon 300 2.70 version, and then I refreshed and updated my Oregon to version 3.10, after the installation of the MapSource software. 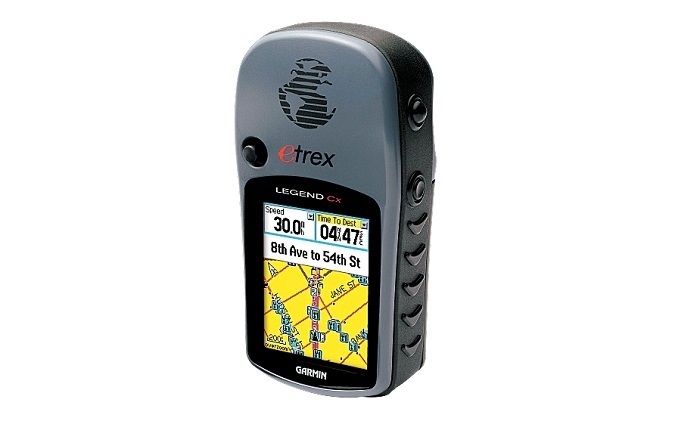 As I have already used other GPS units offered by Garmin, such as Garmin Etrex, Etrex Legend, Etrex Venture, Etrex Vista, GPS 90, GPS III, GPS V, and the GPS, now I can state that the Oregon is an advanced and an evolutionary GPS unit represented by Garmin. The Oregon is designed with a perfect touch screen without too much sensitivity or too much resistance. As compared with iPhones, which are capacitive, the touch screen of the Oregon is resistive. The is the very reason why you need to touch this screen a bit harder when inputting something. As for the accuracy, it operates in an advanced mode (nearly 10-20ft without WAAS). You won’t have any problems with track accuracy or reliability. I can state that I have never faced great changes or variations in track recording (I have used it while hiking for 3 or 4 miles), though I’ve heard some have experienced significant drifts in the mentioned performance. 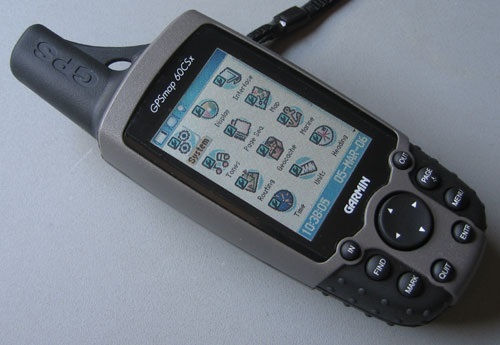 As for the Satellite lock, it is perfectly fast, and cannot even be compared with other GPS devices offered by Garmin that I have used so far. As soon as you turn on the device, you’ll find more than 6 satellites caught by the unit just on the spot. As to the lock time, it took 1 minute for the first-time lock. The battery life is great – I used cheap AA alkaline batteries, and had 14 hours of use while the compass and WAAS are turned off, and the backlight is at 40%. With 2500 mAH NIMH rechargeable batteries the Oregon operates more effectively. Finally, WAAS is nearly 5%, and the compass drain is approximately 20%. 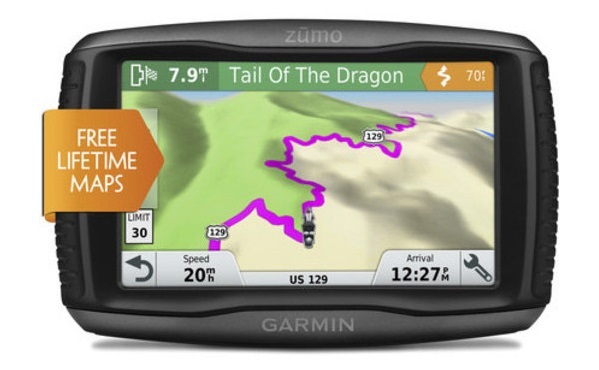 The design of the device was one of the most attractive features that made me buy Garmin Oregon 300. So, it fits excellently in your hand, with its rounded back and the overall plastic cover in high quality. The screen of the device is covered with a thin plastic layer that protects it and makes it quite endurable. It has also some additional protection through its 1/8 inches recession. The power button is the only hard button on the device. 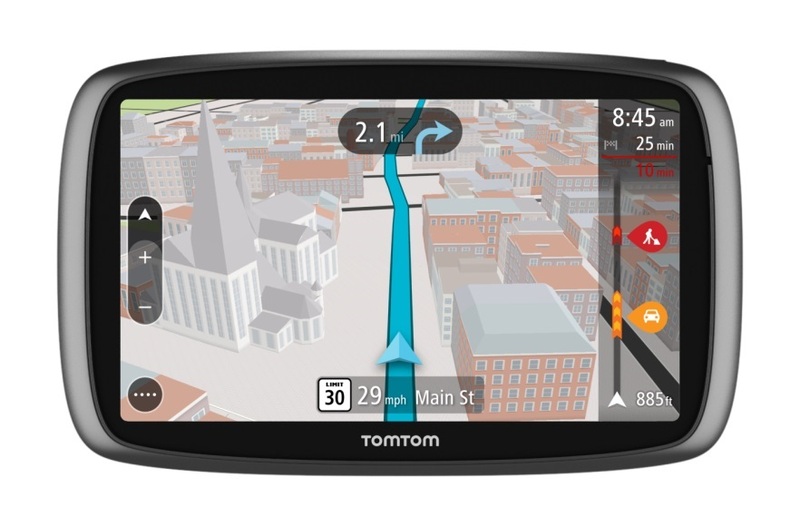 Besides, it is designed with a completely new feature – this is the battery door represented recently by Garmin, aimed at providing security and stylish looks. Thus, you can really enjoy the resistance and durability of the device thanks to its perfect features. As for the price of the Oregon, it goes hand in hand with other GPSrs. 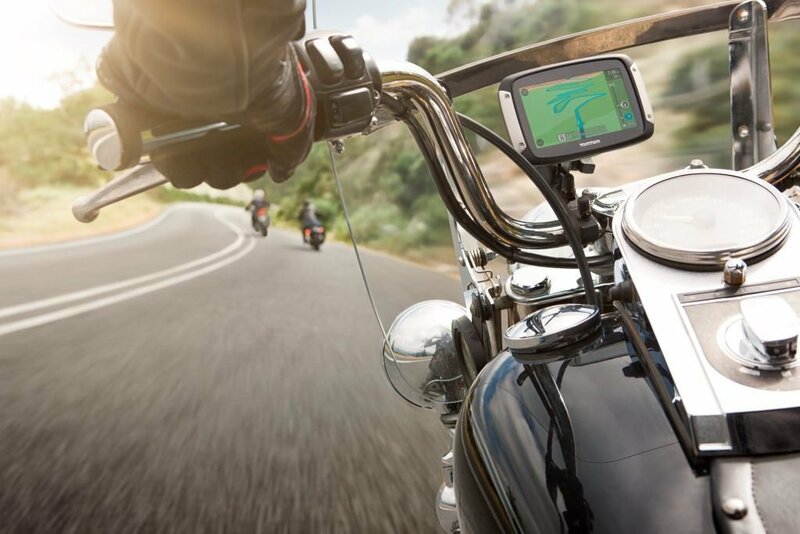 So, the Garmin Oregon 300 unit provides you with all the mapping opportunities, topos and roads, and other necessary data you’d need. The screen resolution is another great feature about the unit. The map page is able to use 4 data fields, which is a brand new addition by Garmin to the rest of its nice features. The altimeter operates perfectly for recording pressure/time and the pressure/dist, elevation/time and the elevation/dist. It is handled by self-calibration. Besides, you can easily enjoy another opportunity offered by the unit – while it is off, you can record the pressure via the appropriate option. 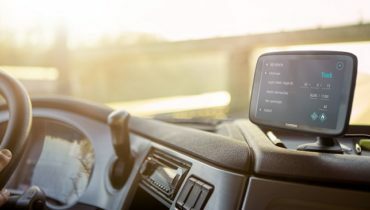 On the whole, I can say that the I’m greatly satisfied with the Garmin Oregon 300, and I can bring forward the following quirk concerning the device – medium visibility of the screen (when the device isn’t held under the direct sunlight). This doesn’t mean there is no visibility- the thing is that it’s not perfect. Happily enough, you have an opportunity to make the screen brighter by turning it up, but you should be aware that, as a result, you get a shortened battery life. Besides, you can also turn the device so that it would be more convenient to read the screen under the direct sunlight. On the other hand, I have complaints concerning the battery meter – it’s not accurate enough, but Garmin is working on this in order to improve it. For instance, it sometimes operates in a non-linear way – it takes 2 hours for the first 3 bars to go in, then it takes nearly 8 hours for the last bar to last. Anyway, these are minor things concerning the software, and are going to be cleared up soon. Overall, the Garmin Oregon is incredible! As for the advantages, the structure of the device is just great, the memory storage is large enough (850MB), hand fitting is quite convenient, batteries serve perfectly, the unit operates with AA batteries that are rechargeable, the screen is with high resolution, the satellite lock is fantastically fast, and everything is fine with the accuracy. As for the disadvantages of Garmin Oregon 300, the battery meter should be improved, and the screen visibility is not perfect.